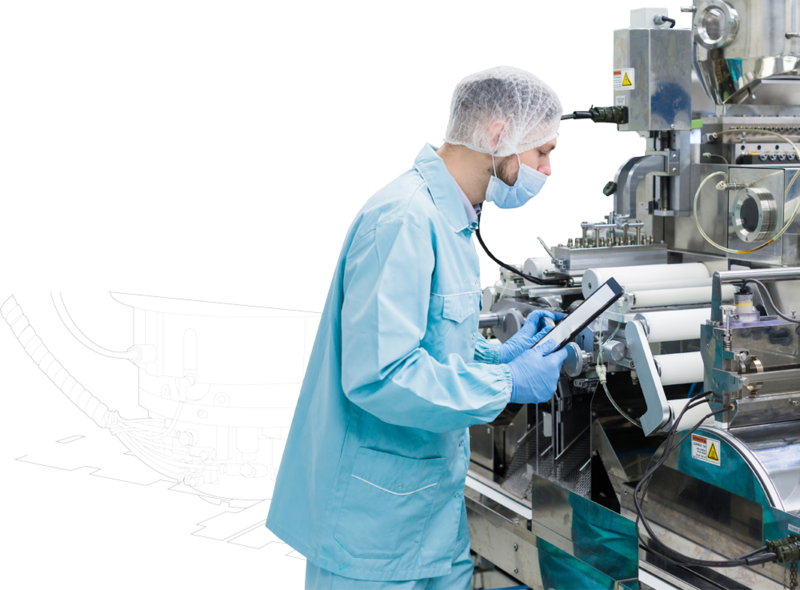 Safety and reliability are extremely important in Food and Pharma manufacturing. Molygraph’s range of NSF-H1 and Halal certified greases, gear oils and lubricating oils provide complete safety against hazardous contamination. They also provide excellent performance and make your machinery last longer, eliminate break downs and provide complete peace of mind. Anand Engineers Pvt. Ltd. 66 M.I.D.C., Road No. 13, Andheri (E), Mumbai 400 093. INDIA.